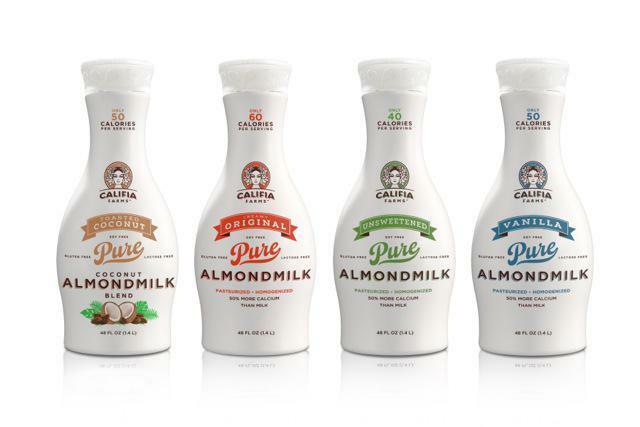 Almond milk products from Blue Diamond and Califa Farms. The path to a dairy-milk alternative has been wrought with many twists and turns. For many years soy milk was a popular destination, until it fell out of favor due to its lack of calcium and fears that its high phytoestrogen content might increase the risk of breast cancer. So consumers moved to rice milk, but its lack of protein and nutrients, watery consistency, and high sugar content also limited its popularity. Now the group in search of nondairy milk has arrived at almond milk, enthusiastically and en masse. According to Nielsen, sales of refrigerated almond milk today account for 4.1 percent of total milk sales compared to less than ½ percent four years ago. Enthusiastic almond adopters like the Taggarts are pushing demand for almond milk — and the nut itself — to historic heights. 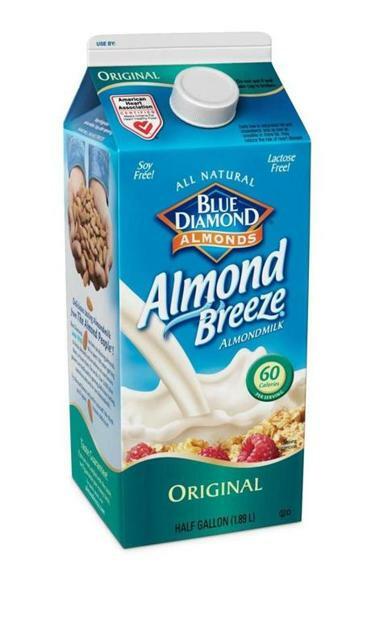 Add in an insatiable almond appetite in China and you have a recipe for both skyrocketing demand and rising prices that John O’Shaughnessy, general manager of the consumer division at Blue Diamond Growers, calls “extraordinary. Many consumers like Dave Falcone also say the higher cost isn’t their main concern. The Canton resident started snacking on almonds and using almond milk in his scrambled eggs last September as part of a wider attempt to fight an autoimmune condition. “I’m happy with it, and I feel better with it. If it’s the product I want, even if it’s $1 more, I’m not going to complain about a buck,” he says. Depending on the brand, Shreffler also cautions that many almond milk manufacturers add sweetener during the production process. Jill Radsken can be reached at jill.radsken@gmail.com.